Talking about romance can be as incredibly pleasurable as it is complex. To achieve romance, you simply must find the right time, the right place and the necessary elements. In previous issues, we talked about weddings and all things related to them. 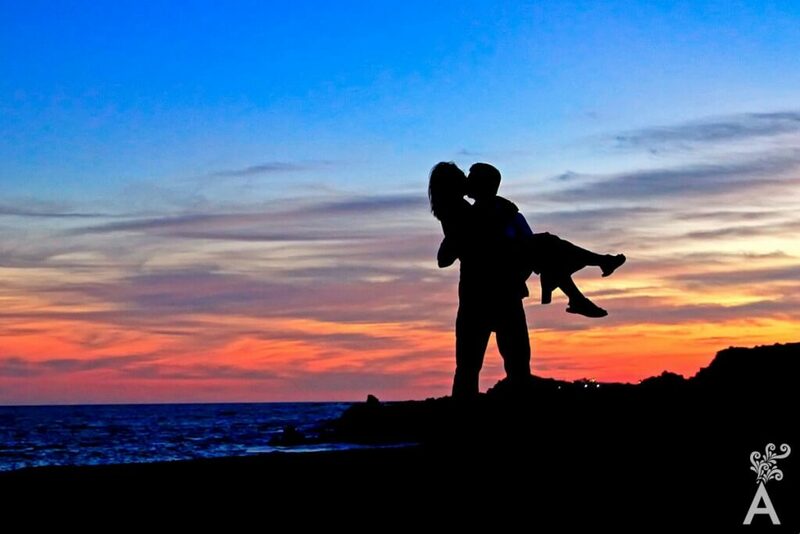 This time, we will help you select those ingredients and natural settings that can turn a romantic moment into an unforgettable time in your life. In music through the ages we have always found inspiration for love and romance. As Frank Sinatra said, “You should let hearts be discovered.” And yes, why be an introvert when everything tells you to express your love for someone? Ultimately, everyone can create paradise no matter the age. Being young at heart can last a lifetime. If you believe in dreams, the journey begins there. Leave it to us. Here, we take care of everything. The dream begins with beautiful sunrises in lovely weather, a walk along the beach admiring the many shades of blue in the Pacific Ocean and the Sea of Cortez, then resting on white sands. Hopefully, the romance of whales will also be in full bloom and show itself in their first jump of the day, announcing the end of their long journey from Alaska. 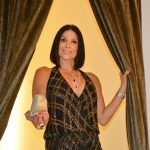 Throughout the day, you will have various options like playing golf on one of the 14 outstanding courses or water sports where diving can be a wonderful experience either deep underwater, or, simply snorkeling. 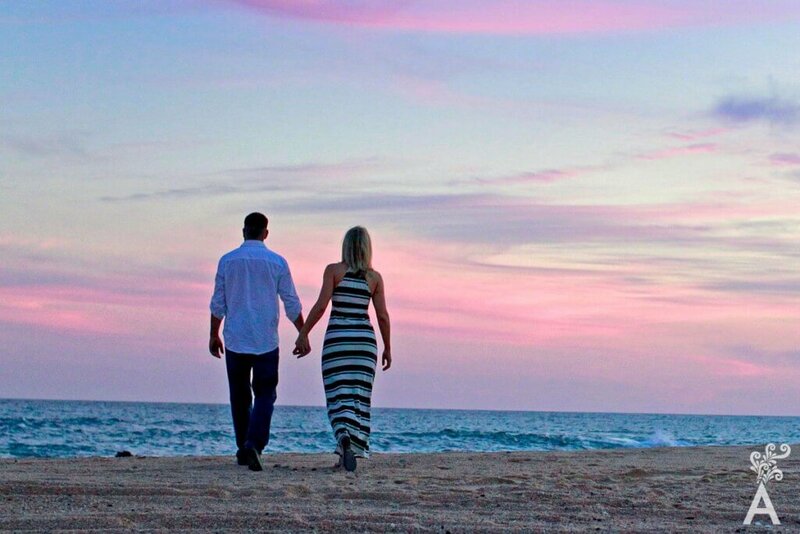 Evenings are particularly romantic in Los Cabos. The diversity of restaurants that are available can make every meal a delicious experience. When the afternoon appears, enjoy an excellent glass of wine or a margarita with Damiana while walking the cobbled streets in the historic center of San Jose del Cabo. It is the perfect place to discover countless restaurants, shops and galleries. If you fancy the bustle of dancing, singing and laughing late into the night, Cabo San Lucas has the best selection. You can go for an afternoon sail on a yacht and be back in time for the famous magical and traditional nights in Cabo. 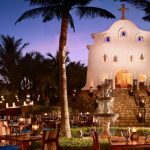 Los Cabos has become one of the most sought after tourist destinations in the world. The natural beauty is ideal for love, romance, marriage proposals, to renew vows, to celebrate anniversaries or simply to relax and live. It is the perfect setting for the love of a couple, friends, family and to find oneself. In his book The Masters of Love, Dr. Miguel Ruiz says that happiness can only come from within and is the result of love. 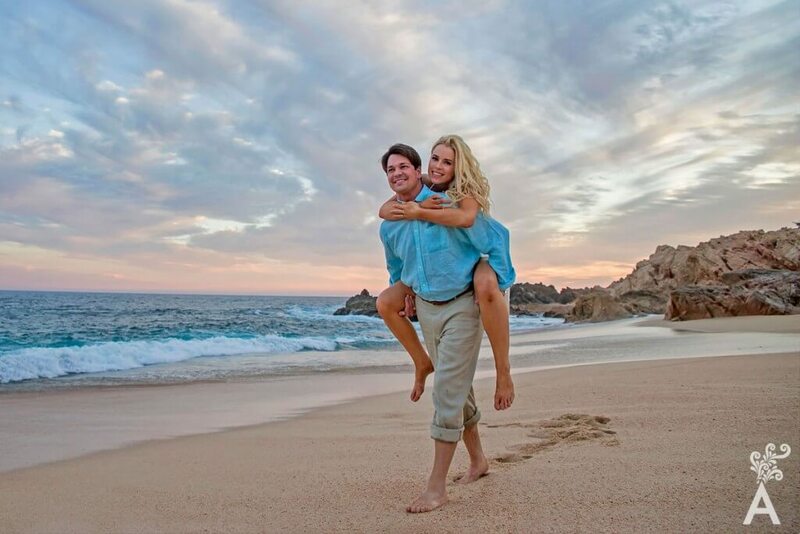 For that reason, we once again invite you to Los Cabos. Choose this destination for your next romantic getaway and enjoy the wonderful results.